After the paper plants I created back in April, I’ve been on a serious mission to figure out how to prevent myself even further from killing real life plants. 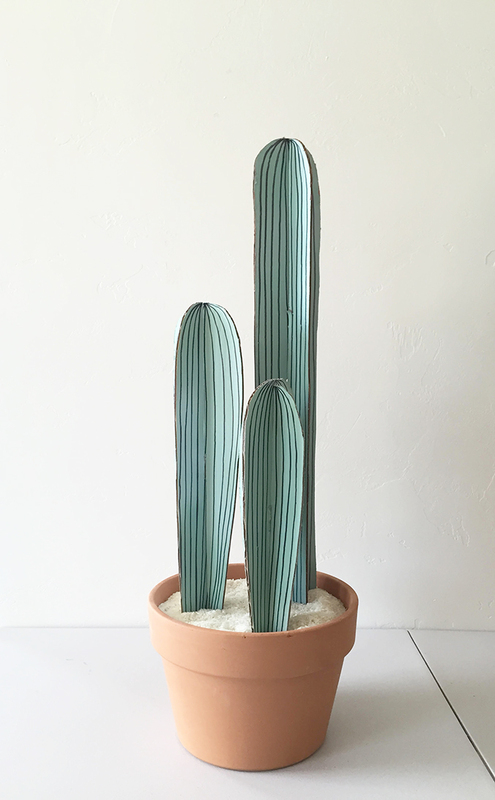 Turns out, yes, you can kill cactus. I have proof. 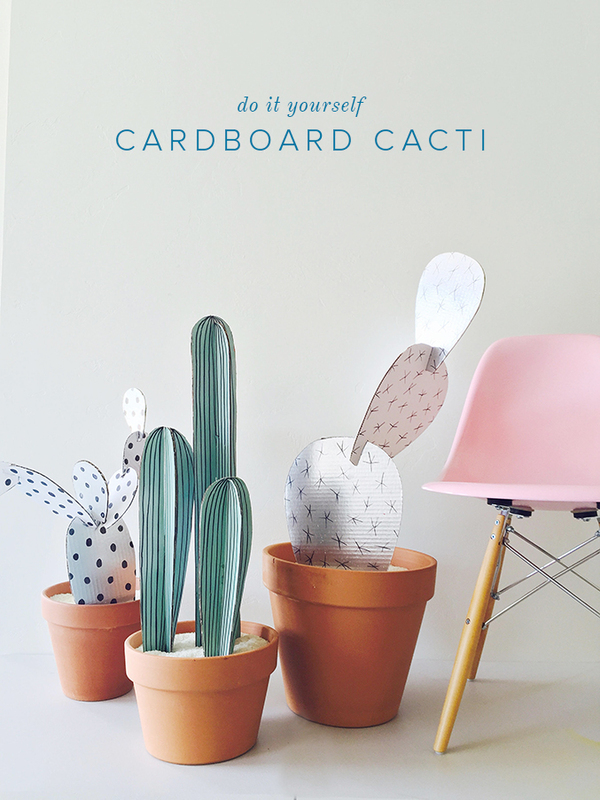 I thought we might all need a kill-free solution and I turned to cardboard to create some life-size cacti. I love how they turned out! 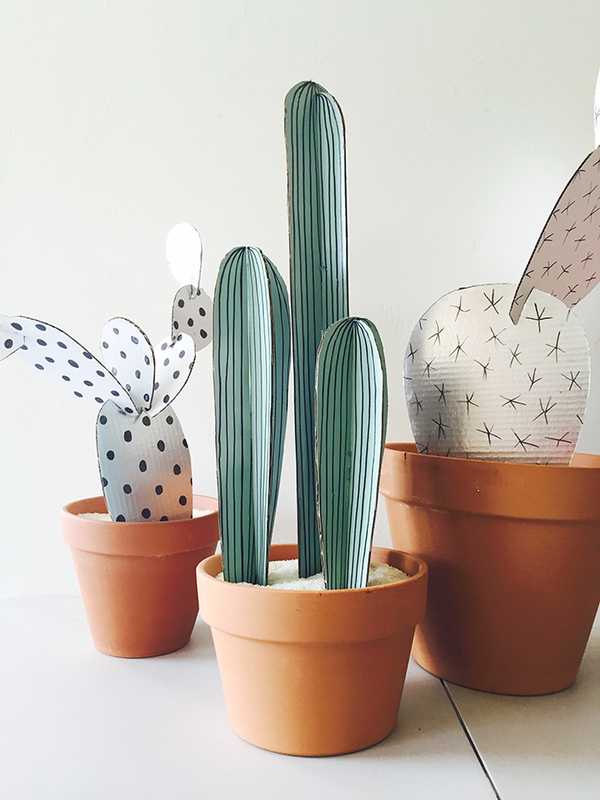 And they are so so easy and require no gluing.